Updated e Series method of curing Mahogany tone-woods enhances their natural ability to reduce sound coloration and produce consistent results. 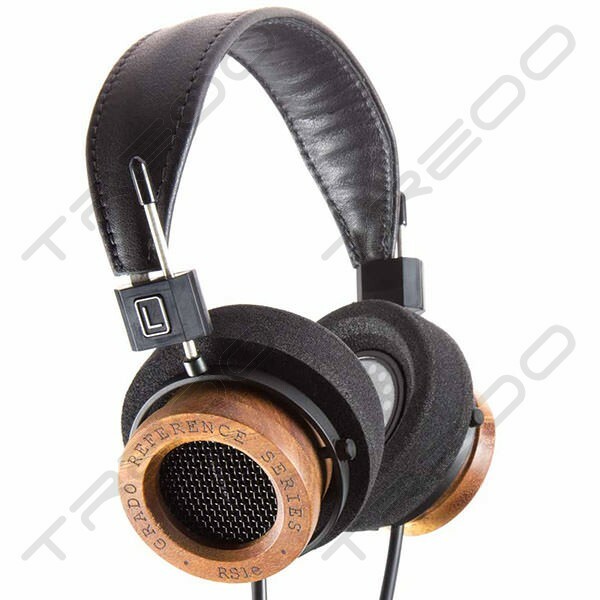 Liquid and lush while retaining Grado Signature impact and presence. 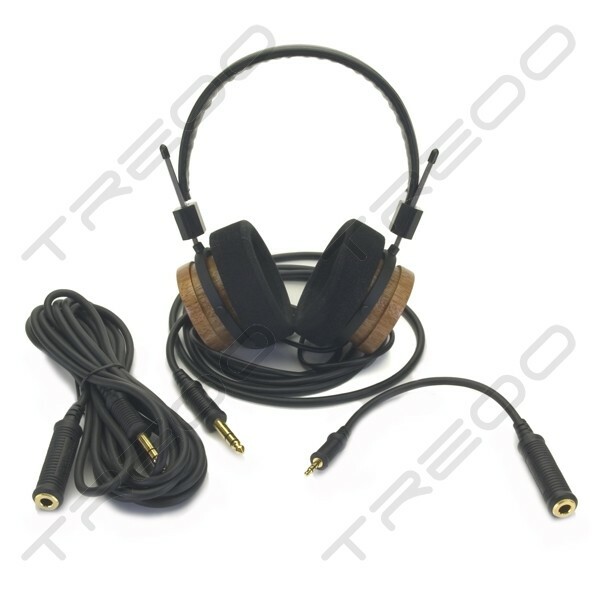 Very efficient, easily driven by portable players without the need for a headphone amp.